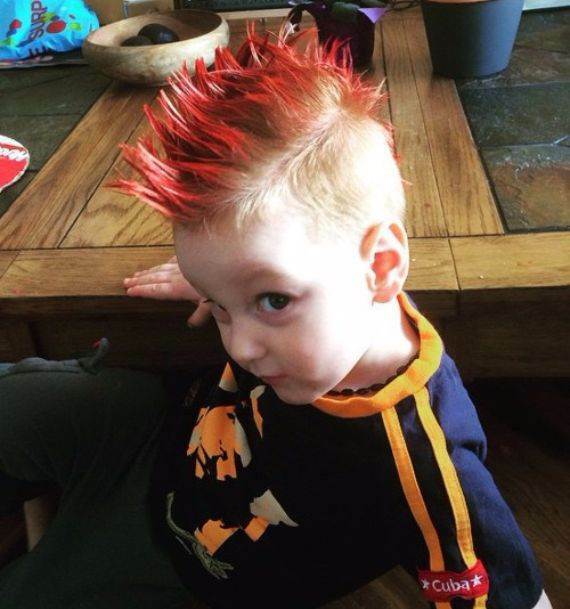 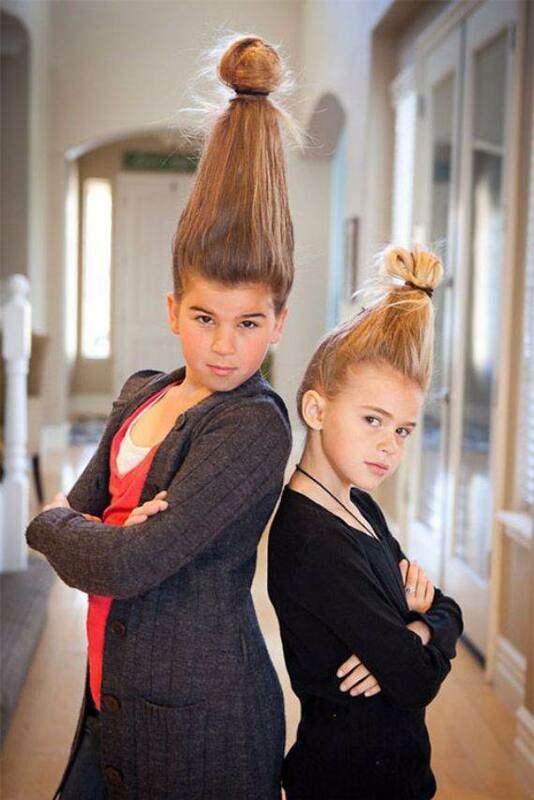 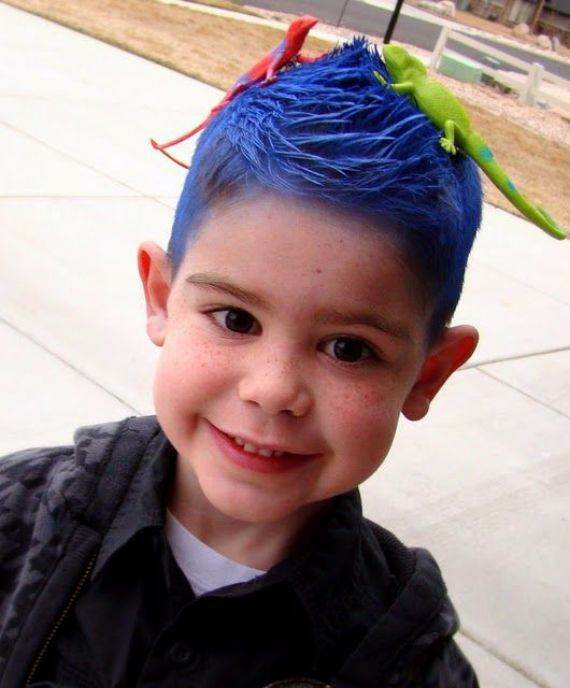 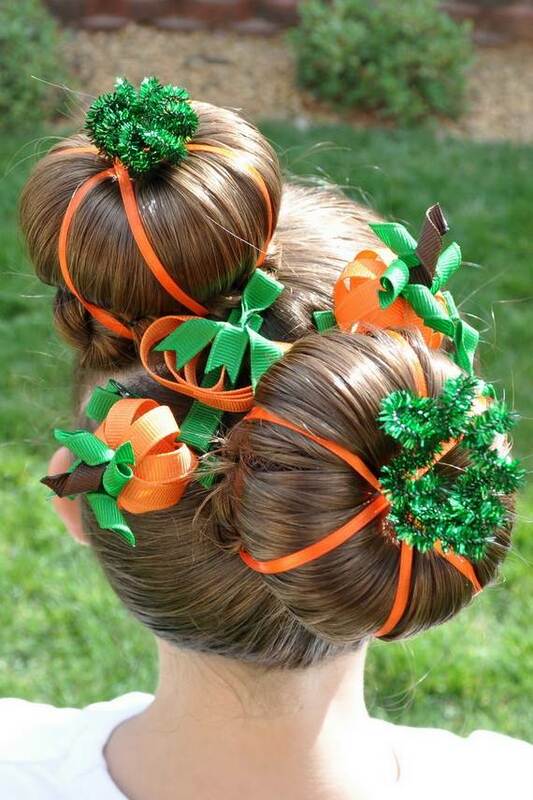 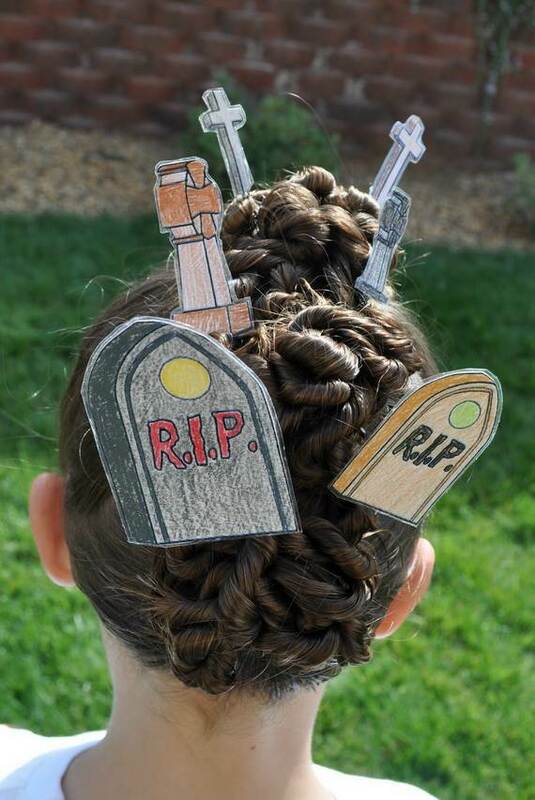 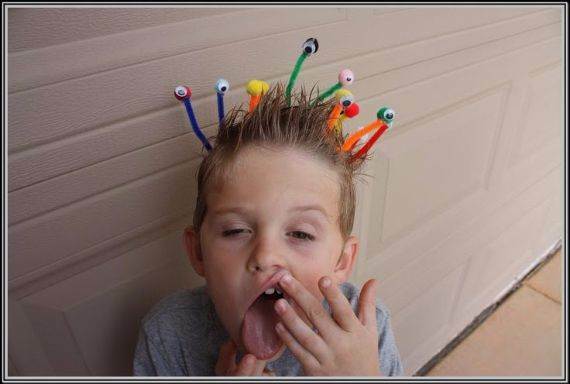 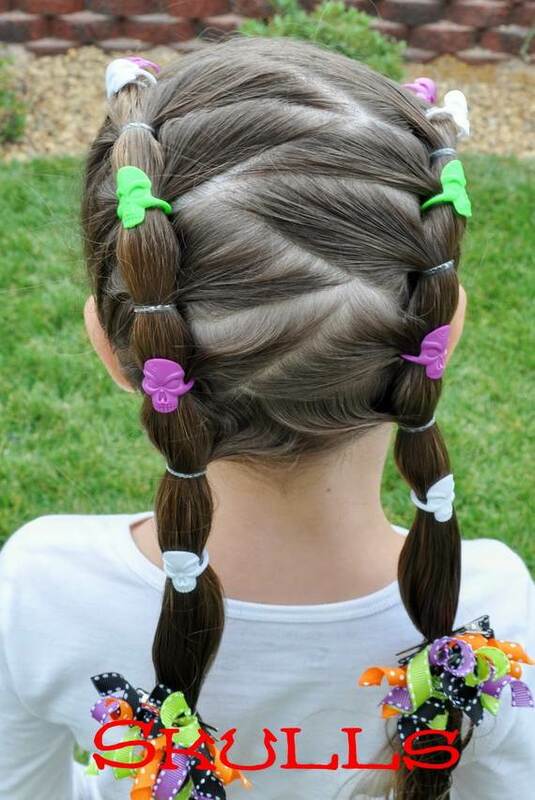 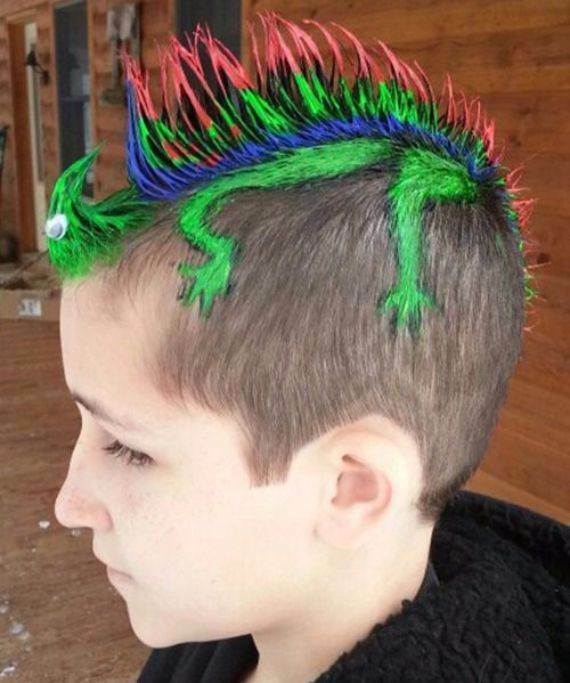 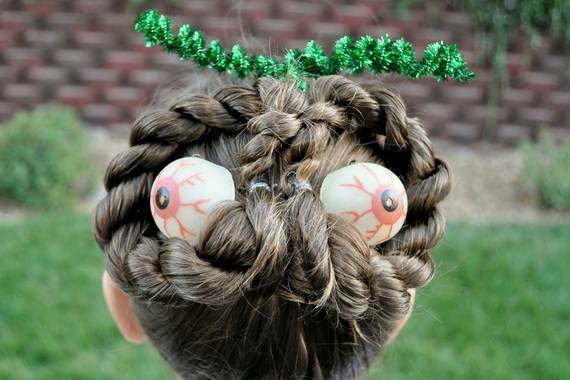 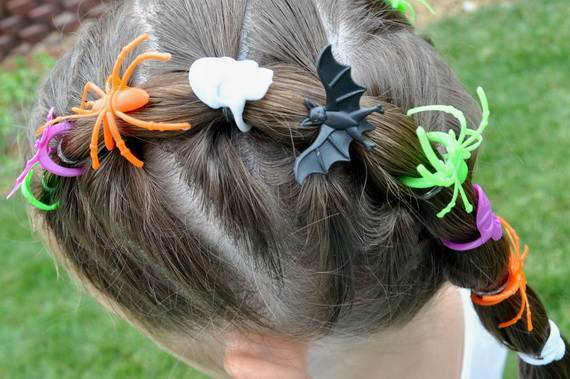 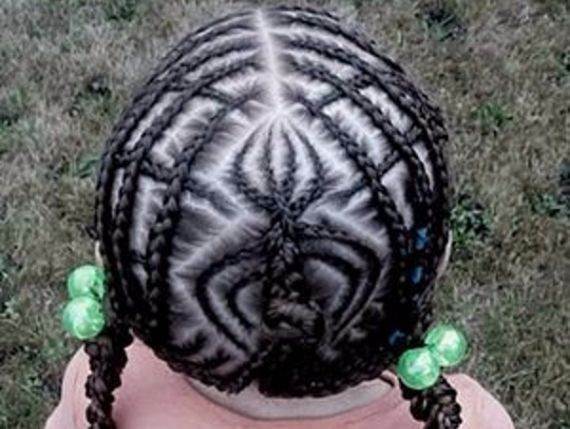 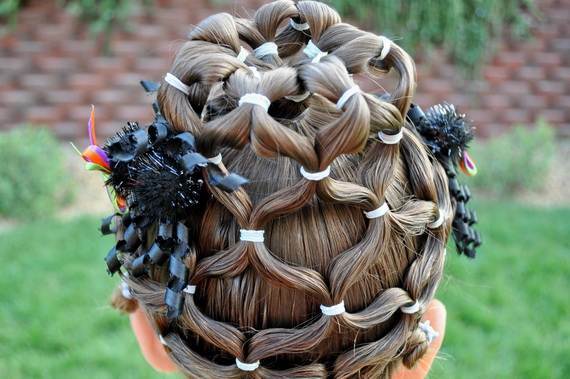 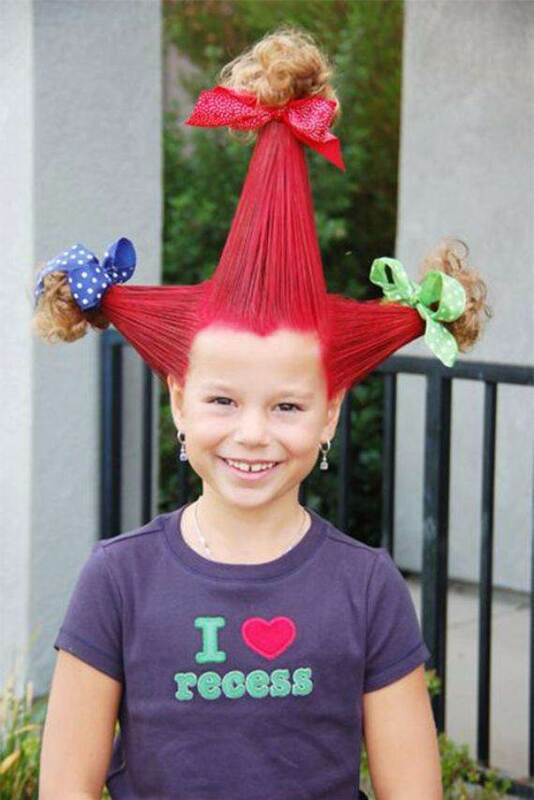 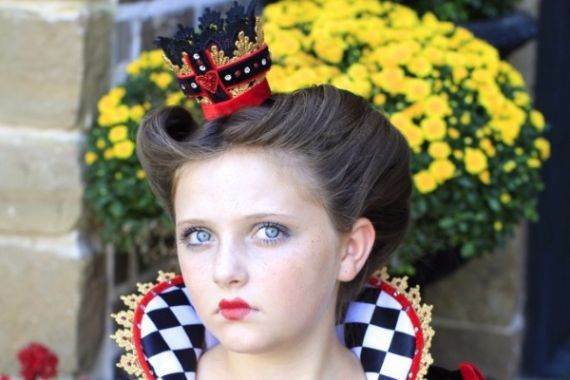 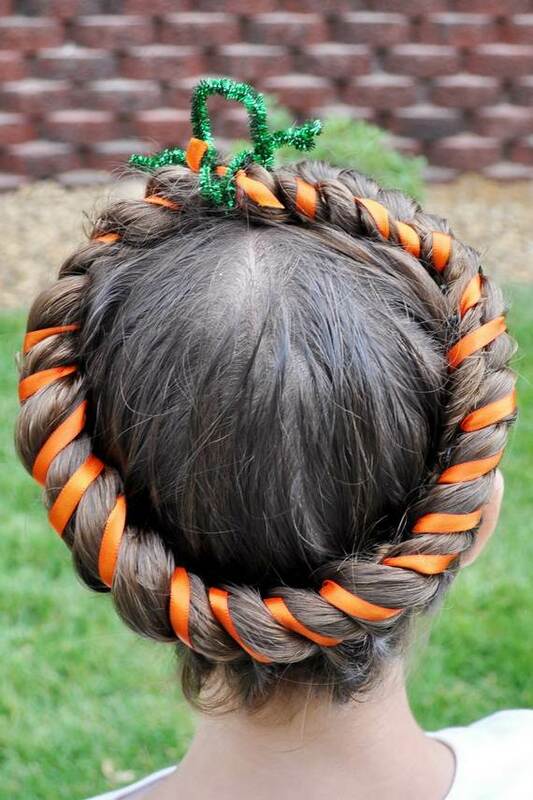 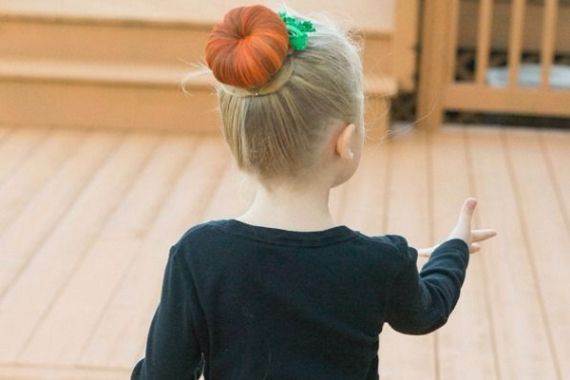 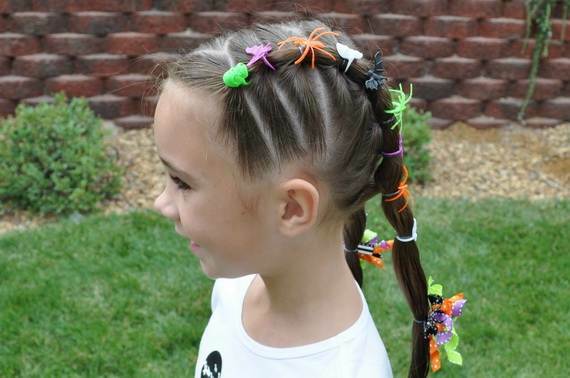 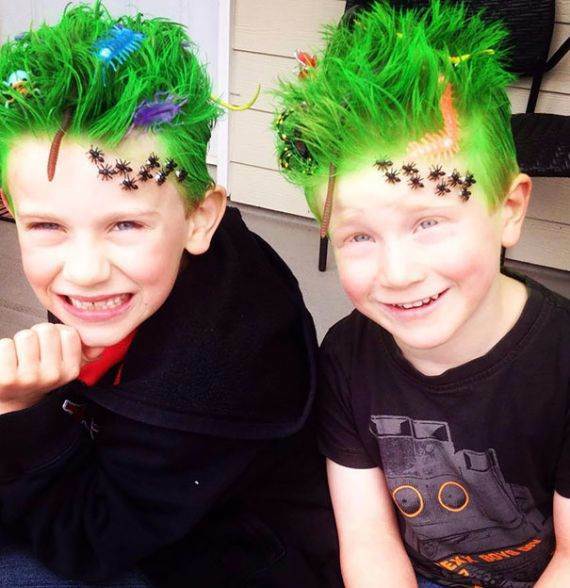 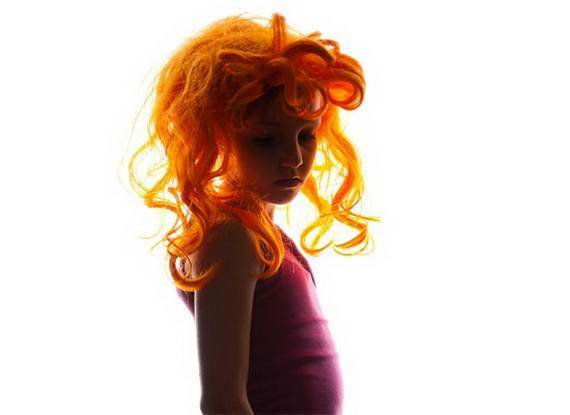 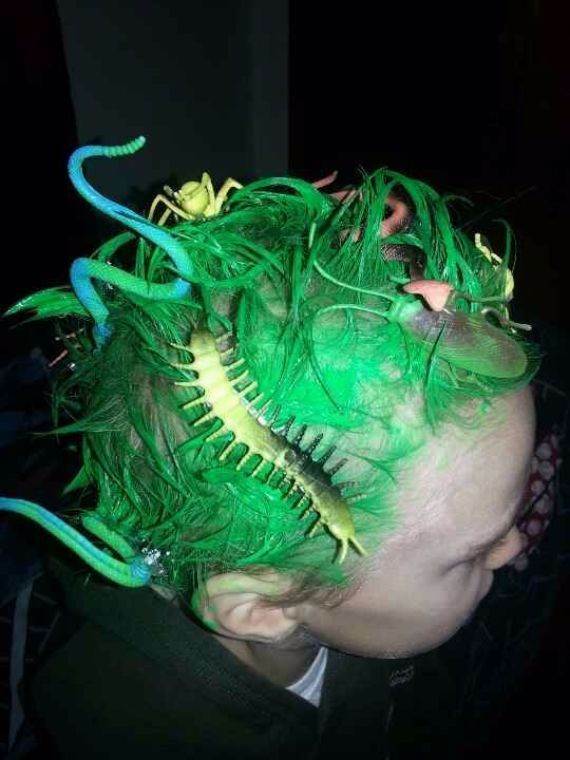 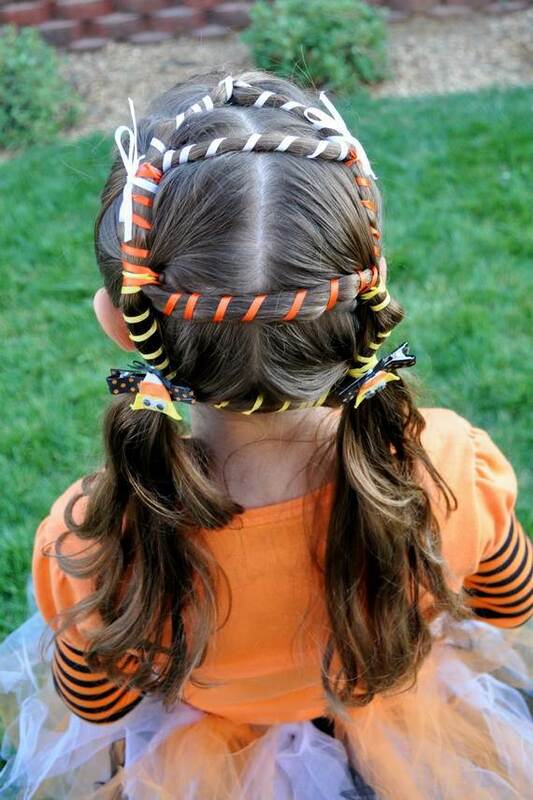 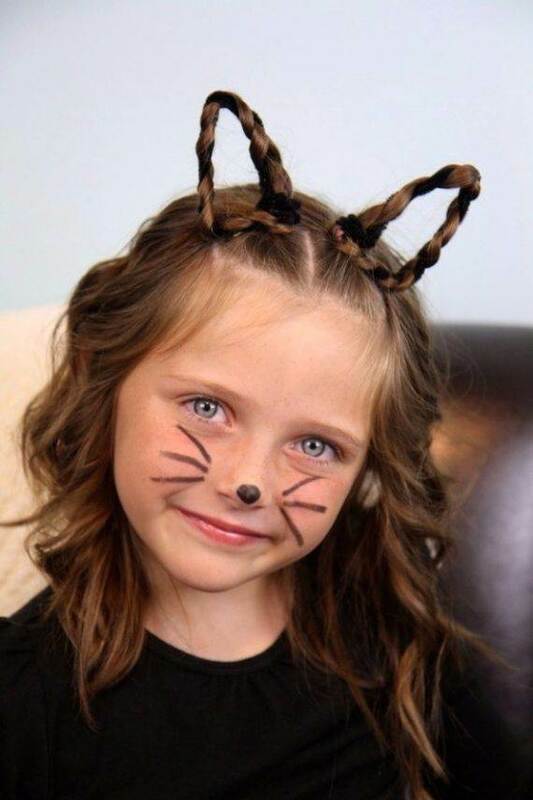 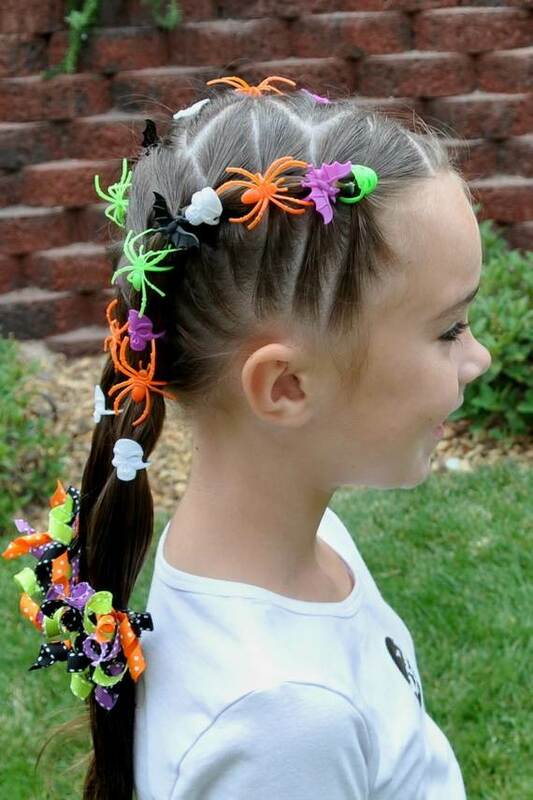 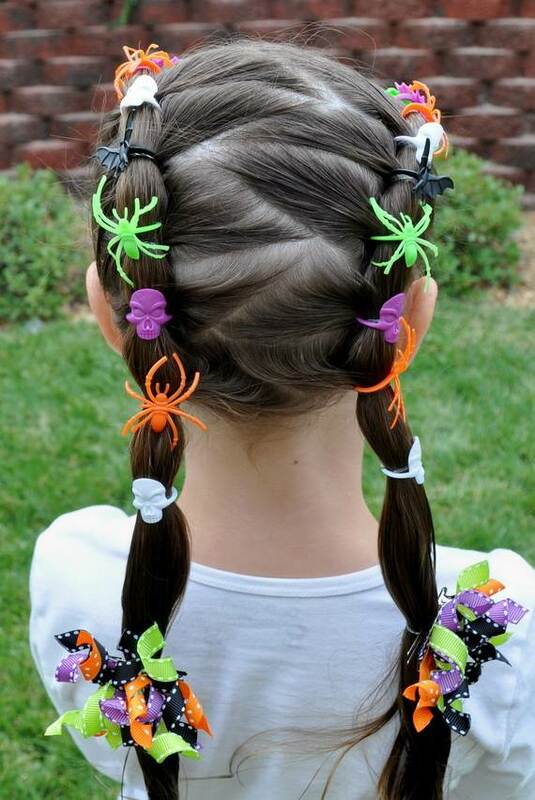 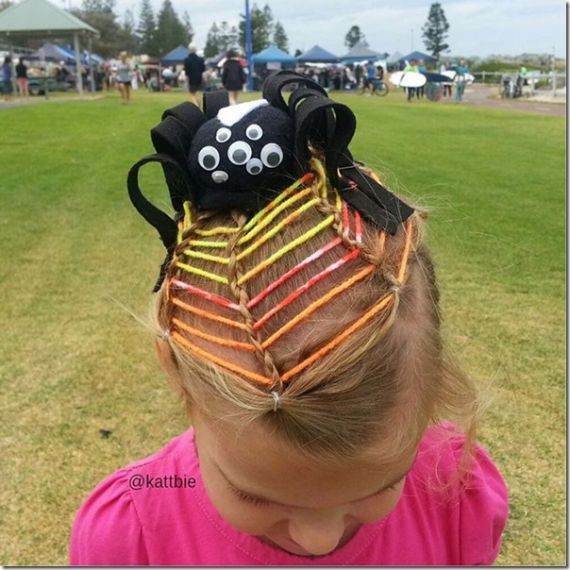 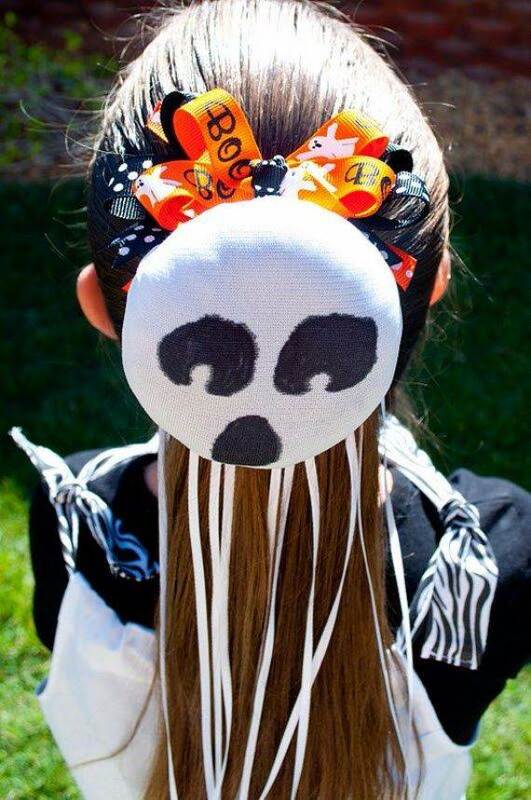 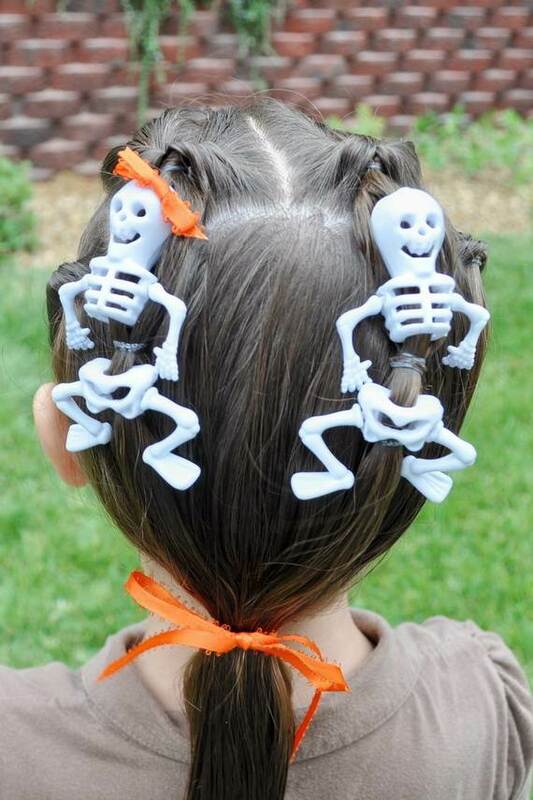 If you ever feel like you’re meant for more craziness, then in this post you can find the Top 50 Crazy Hairstyles Ideas for Kids…and Fun kids hairstyles for crazy Halloween day. 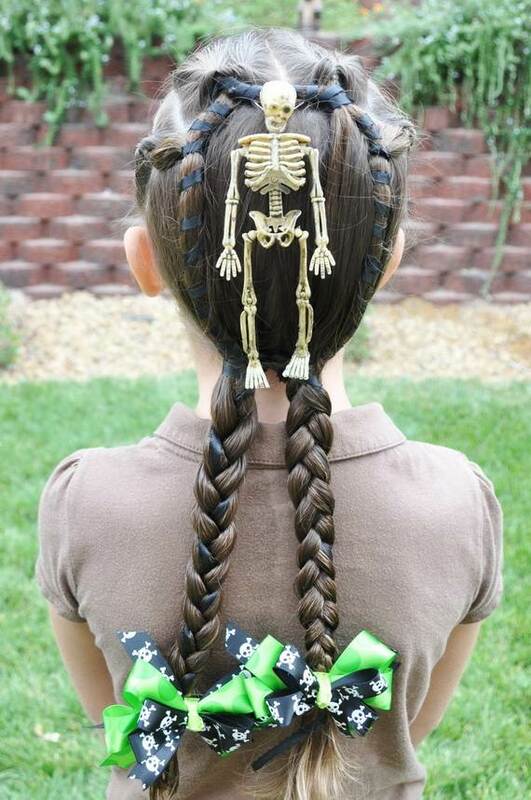 Halloween costumes are endless, thus the choices are plenty, but all is for one option is to go with what you already have — your hair. 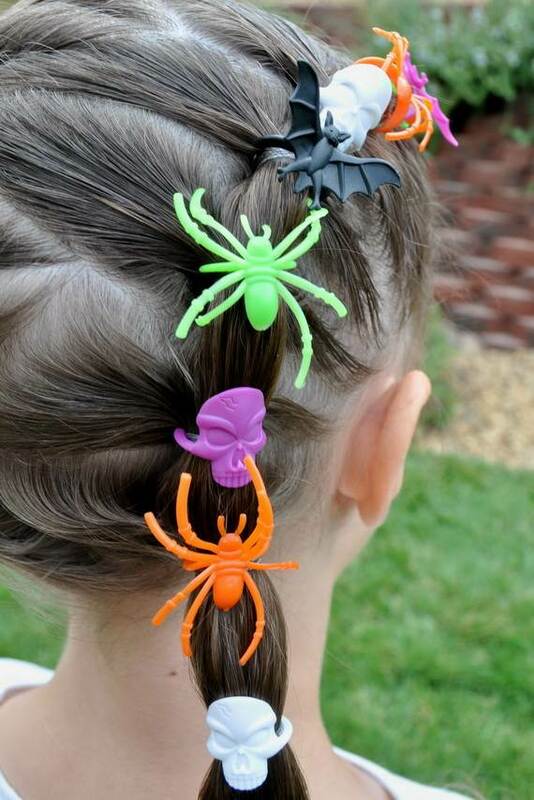 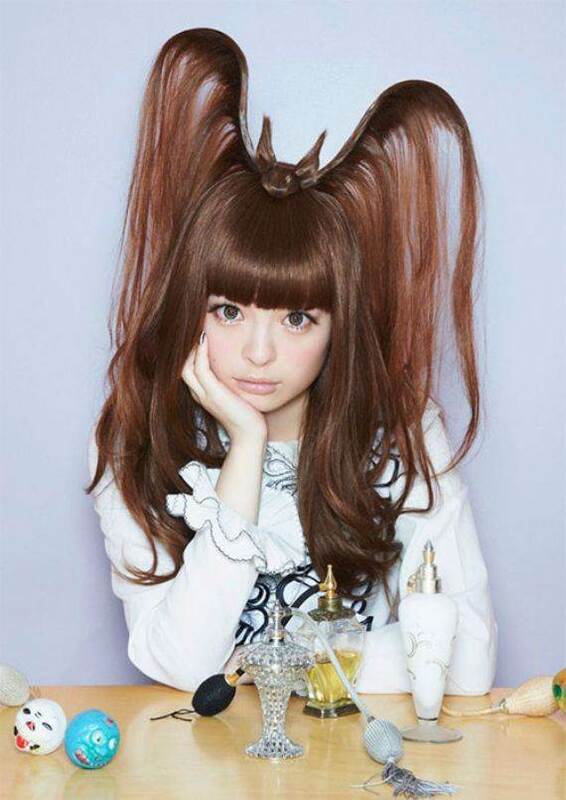 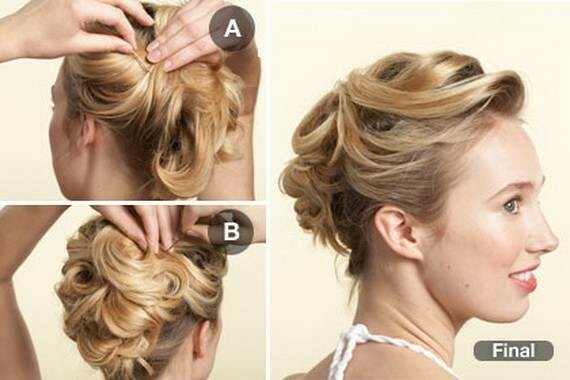 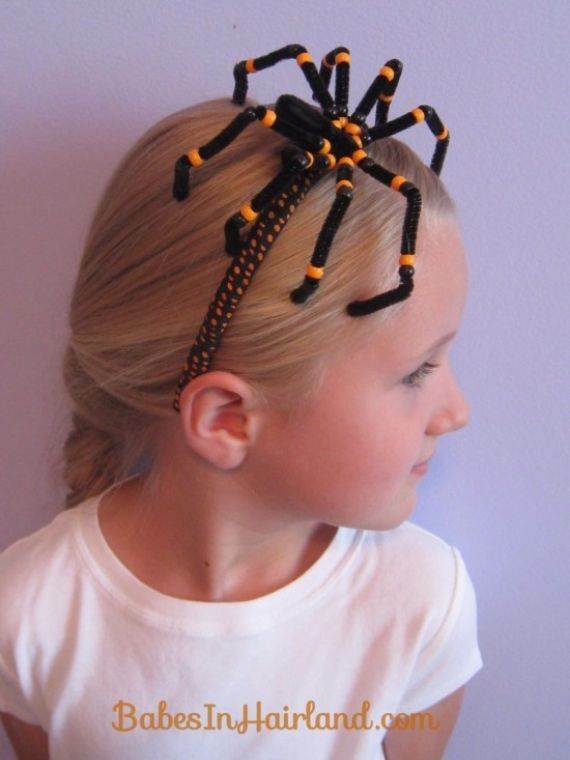 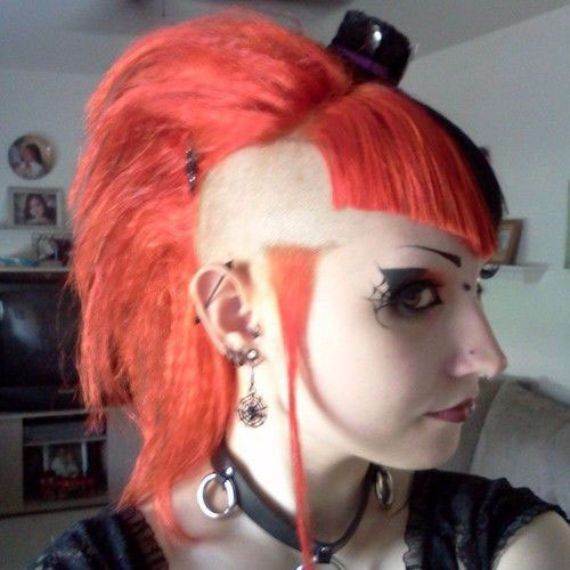 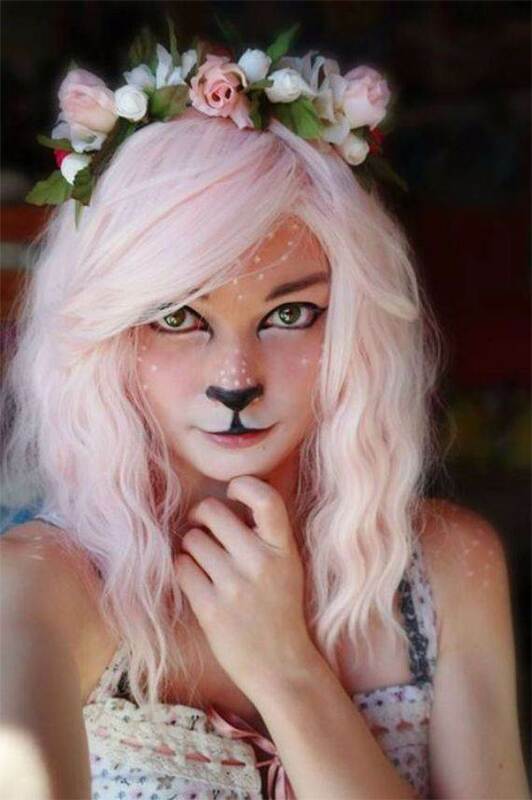 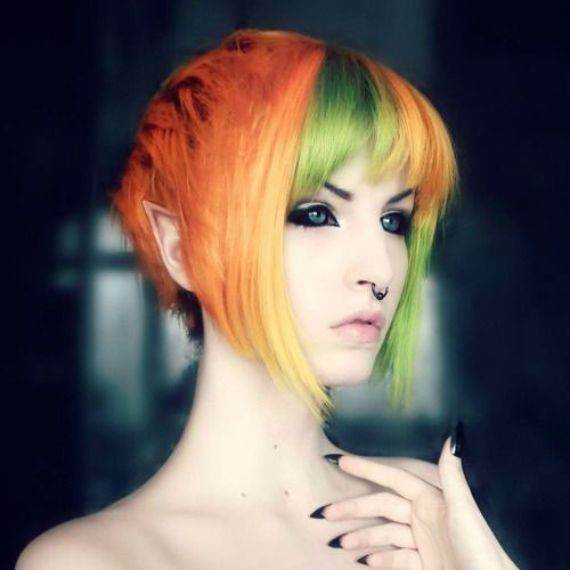 And because hair is an incredibly versatile accessory it will reflect the wild side of Halloween hairstyle theme of the personality you wear and for a total treat. 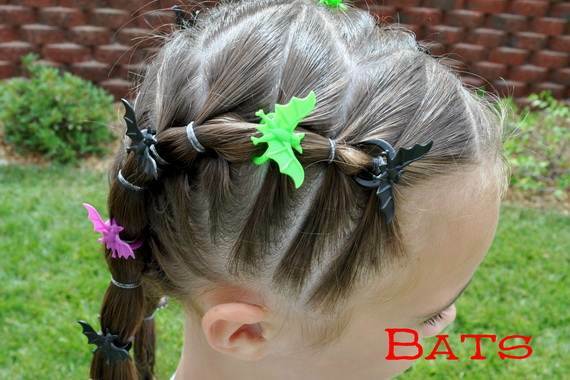 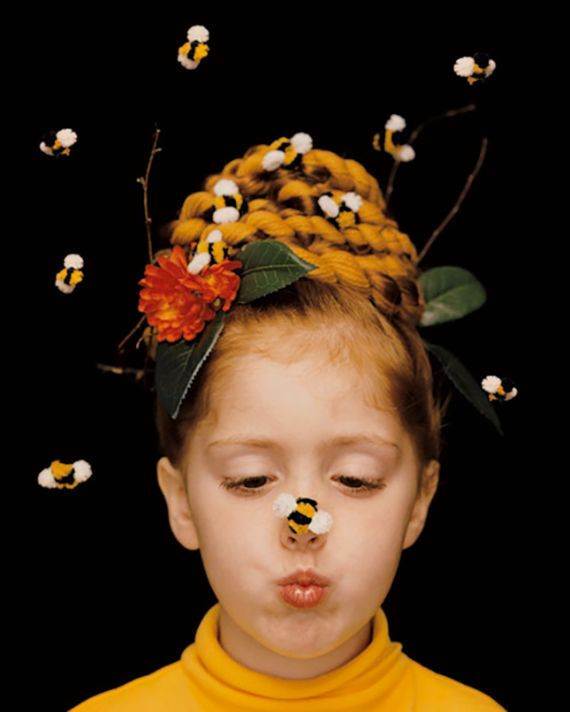 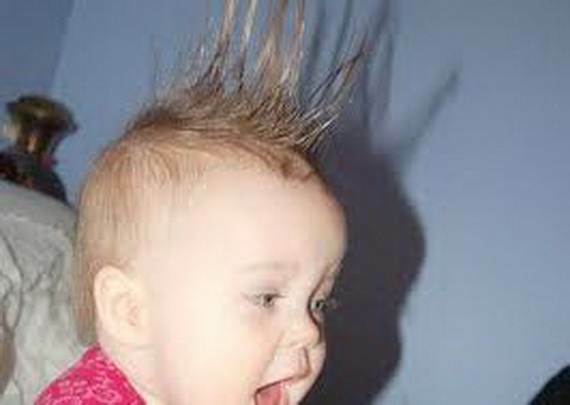 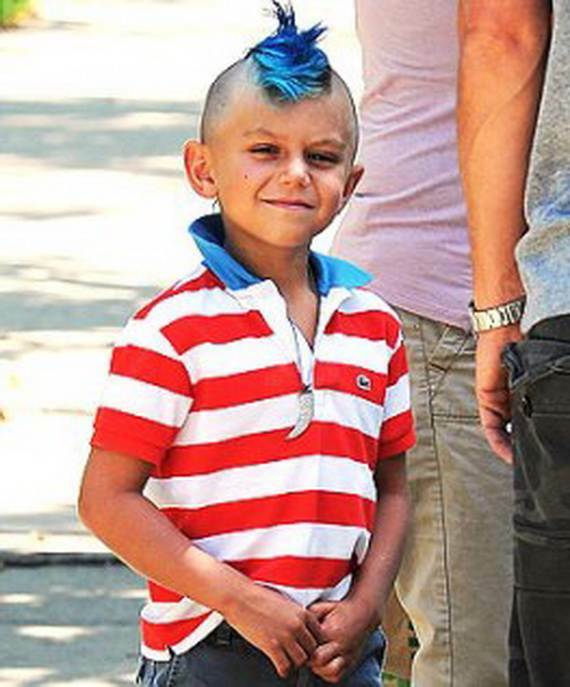 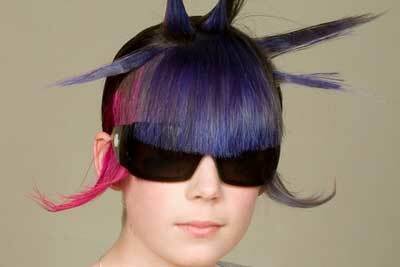 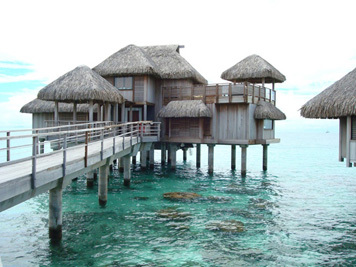 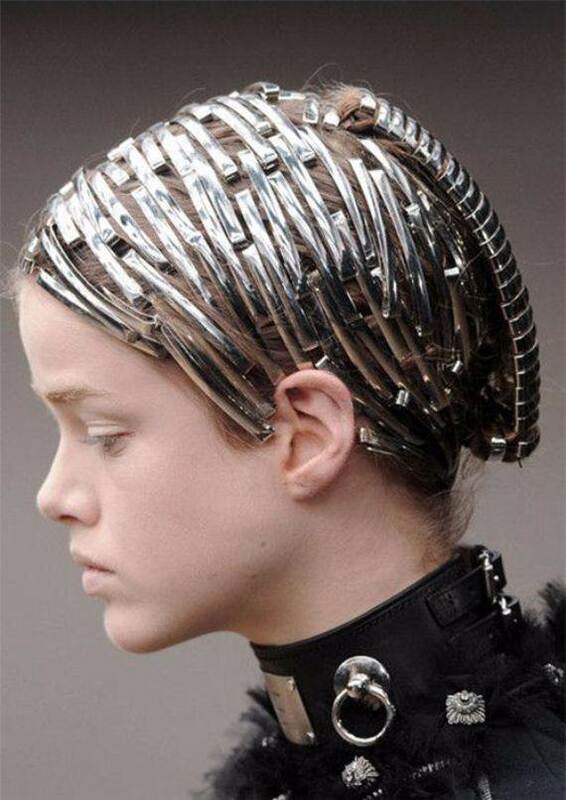 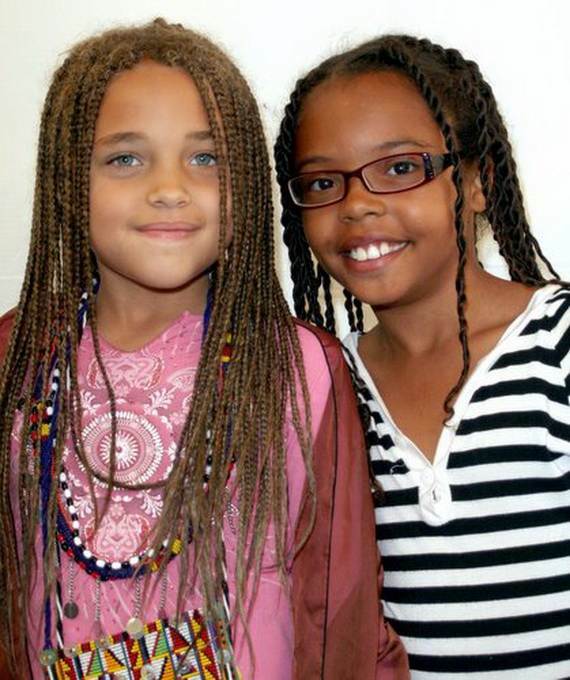 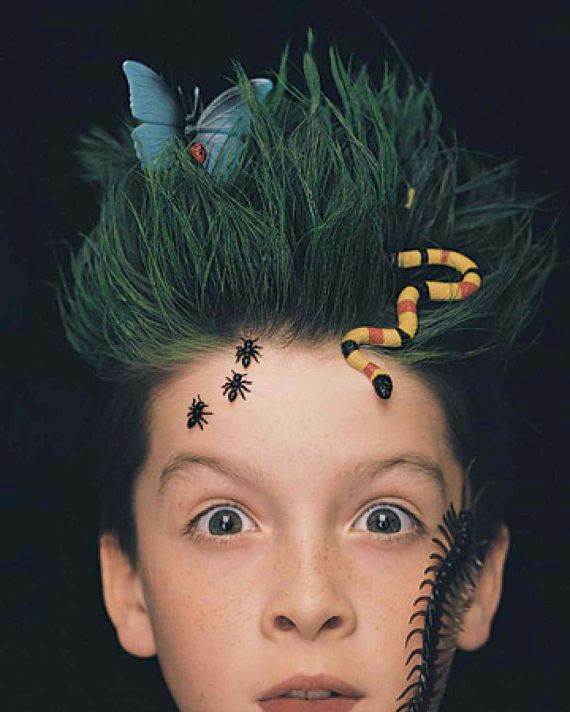 Thus have your kids go crazy with their hair once in awhile and let them be wild and not afraid to express themselves. 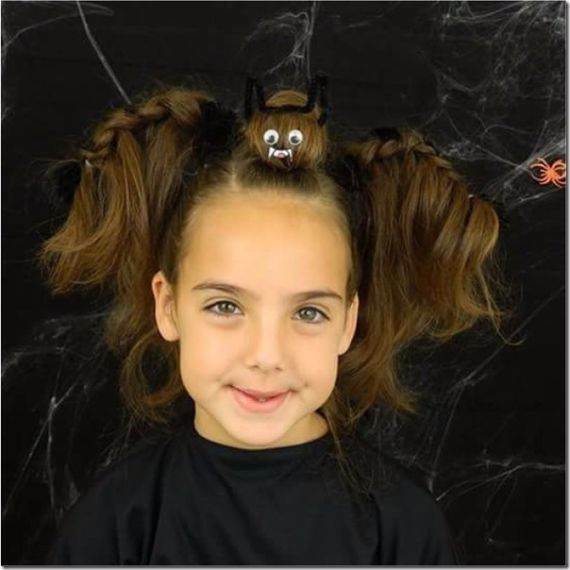 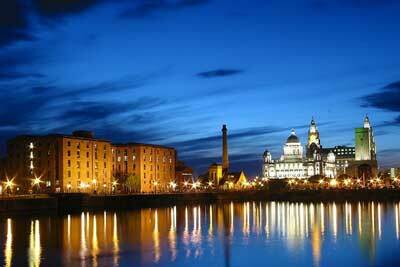 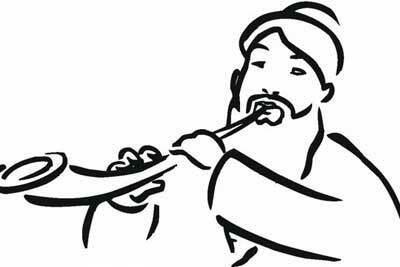 Prepare your kids for the excitement of Halloween, dress up your kids on Halloween day and let them experiences regarding that night. 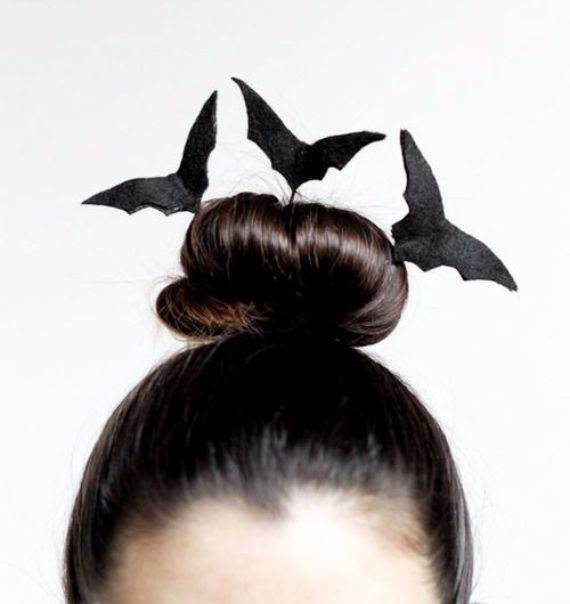 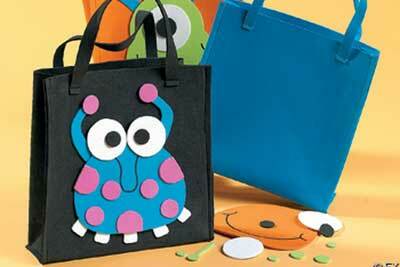 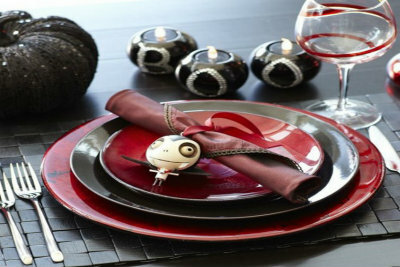 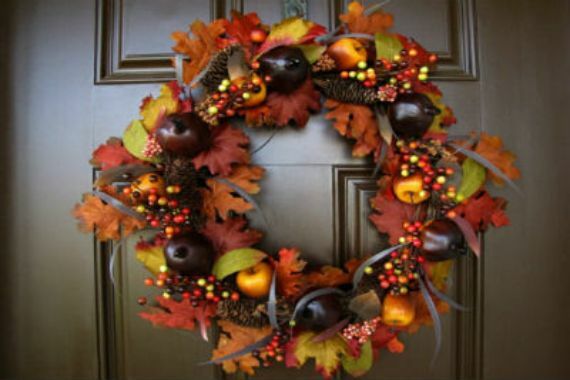 For this Halloween, make it a special one. 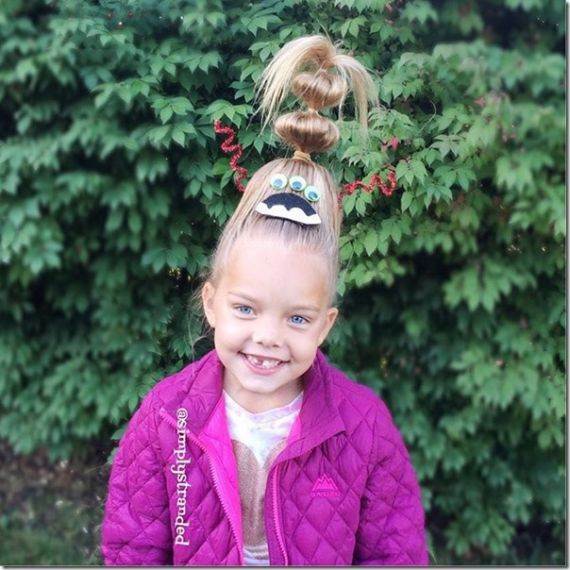 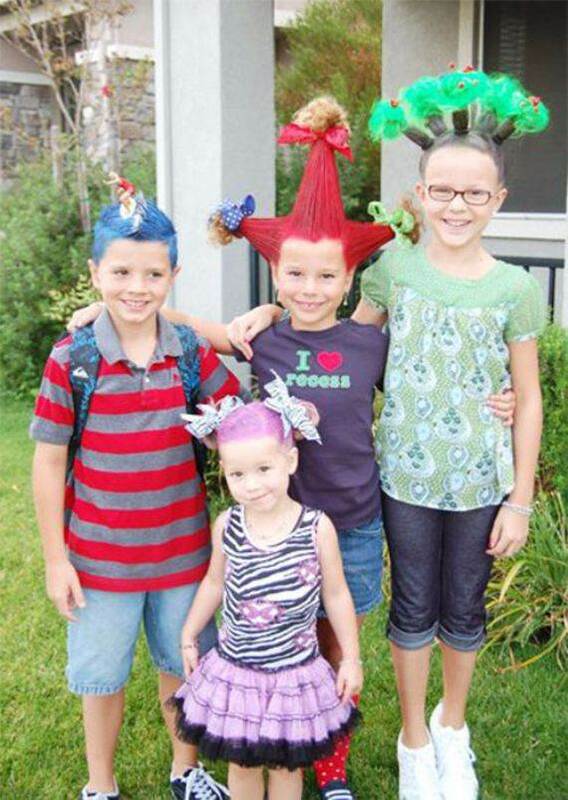 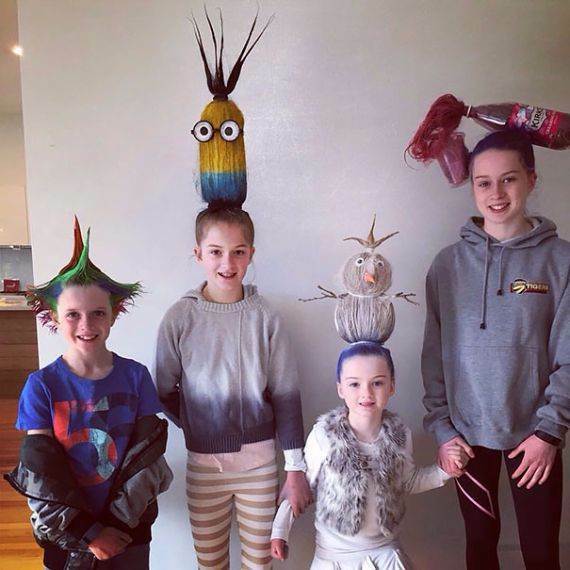 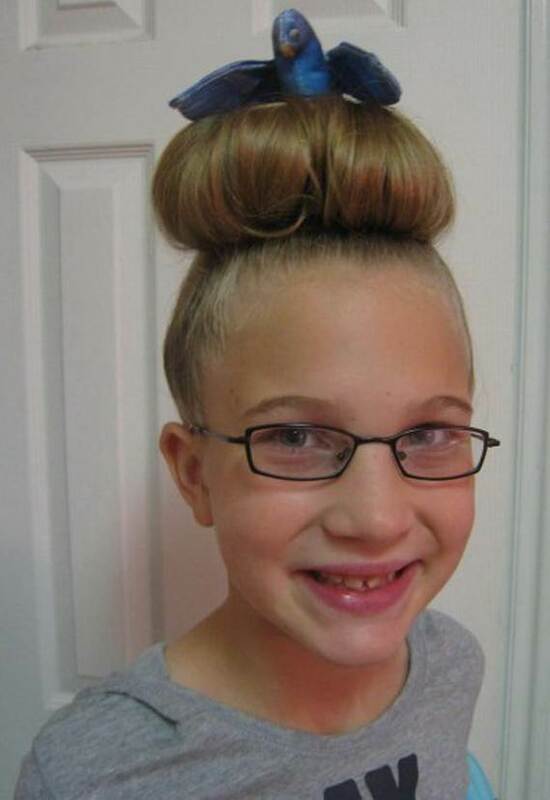 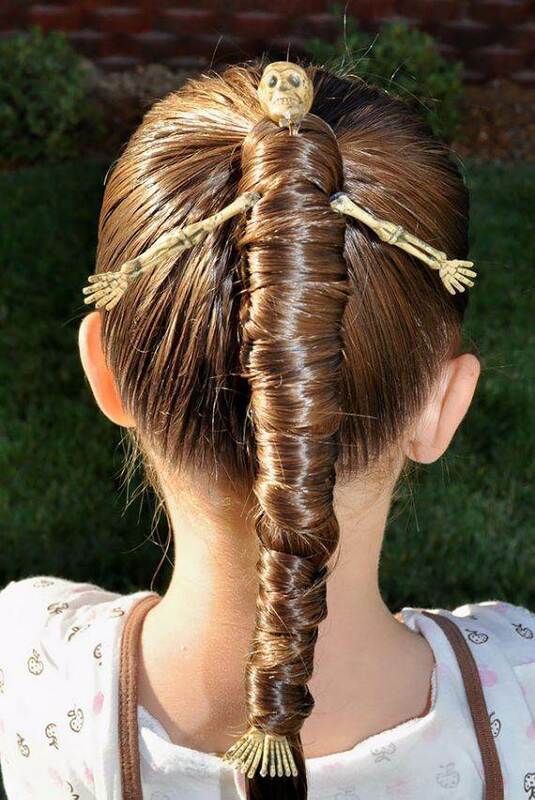 Here are plenty of options for unusual crazy hair style ideas, your kids can choose any of these hairstyles for kids for the day once in awhile .